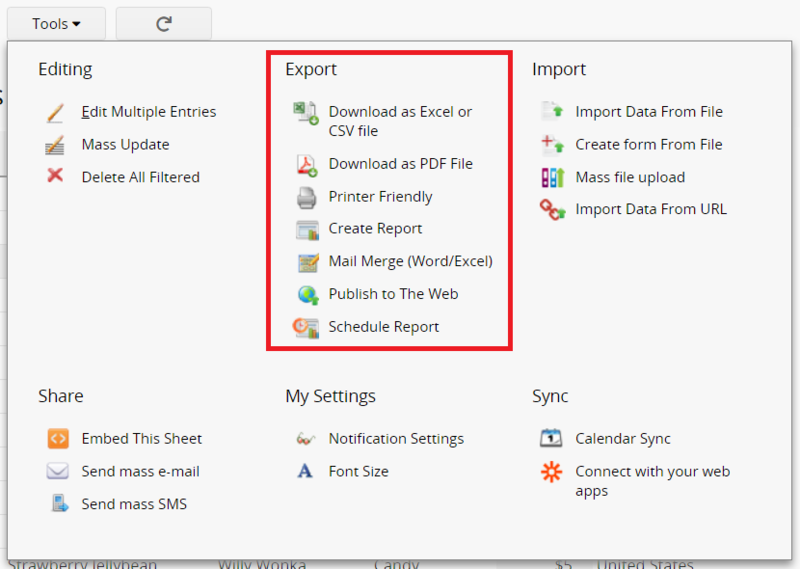 Create your own version of "Excel Add-ins" now! Excel is convenient to use, but hard to share and collaborate with others. If I can easily share my Excel file with others online and set access rights on every single Excel worksheet, that would be great! — Have you ever think about that? "Upgrade" your excel by using this magic tool! Ragic -- An online database which can turn your Excel files into a database system and have features like online sharing and access control! How to “add” these features on my Excel file? Just want to update some field values? No problem! You can select “renew data” policy when importing data.